This product will be in stock on Thursday 25 April, 2019. Amiiqo is a NFC toy emulator supporting all existing Amiibo™ figurines, including some special unreleased ones, for New 3DS/3DS™ XL, Wii™ U and Switch™ consoles. 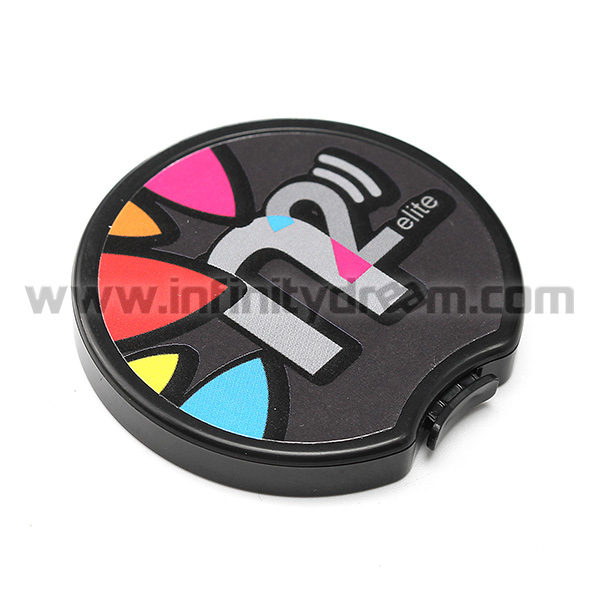 In the form of a round box, it comes blank and has the capacity to store up to 200 figurines. To transfer your amiibos, an Android application is available and requires an NFC-enabled Android smartphone. 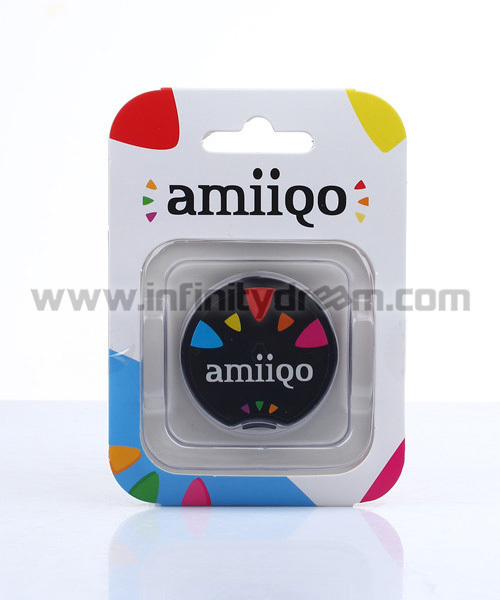 If you do not have a compatible smartphone, do not panic, an USB / NFC reader to Amiiqo is available separately to transfer your amiigos from a computer. NB : Infinitydream is official reseller in France of this product / 100% original product. 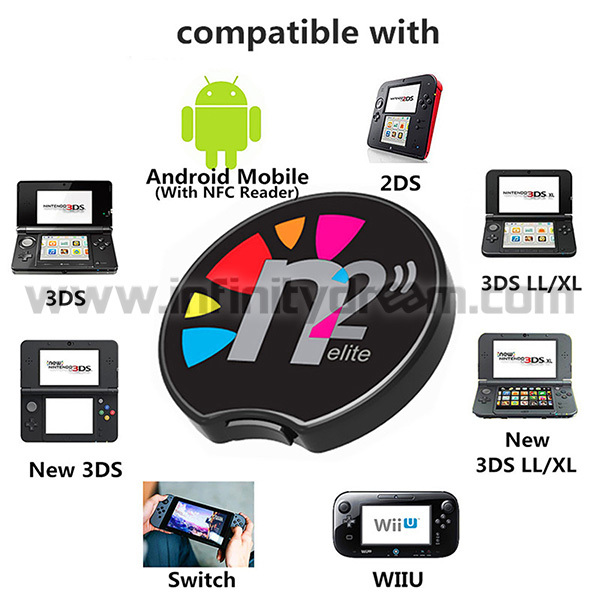 This product requires the use of an Android application via an NFC-enabled smartphone or N2 Elite USB Reader / Writer NFC module PC compatible. Livraison rapide et produit fonctionne très bien.